Nicole has been involved in the fitness industry as a personal trainer and professional athlete for nearly two decades. She is a 4x IFBB Figure Olympia Champion, 3x IFBB Figure International Champion, owner of nPower Nutrition as well as your host for the weekend! 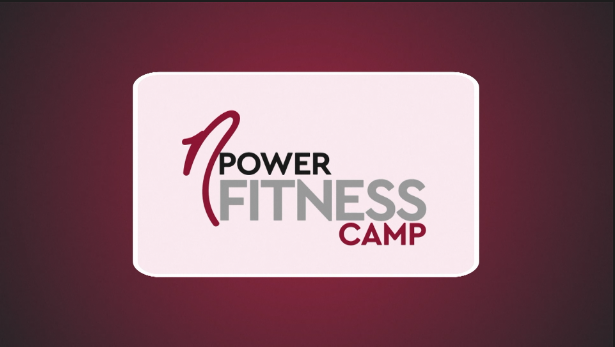 What is nPower Fitness Camp? 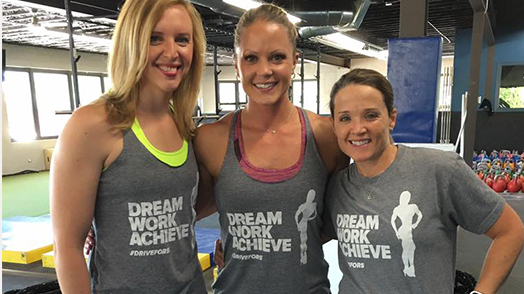 nPower Fitness Camp is a weekend for women of all ages, sizes, fitness levels, and goals to learn about weight training, nutrition and how to set up a program that best fits your body. It is a place to come for inspiration and motivation and to meet other women who share similar lifestyles. Our goal is to help you look and feel your absolute best! We want you to leave the camp empowered to take on everything life has to offer- and to always believe in yourself!